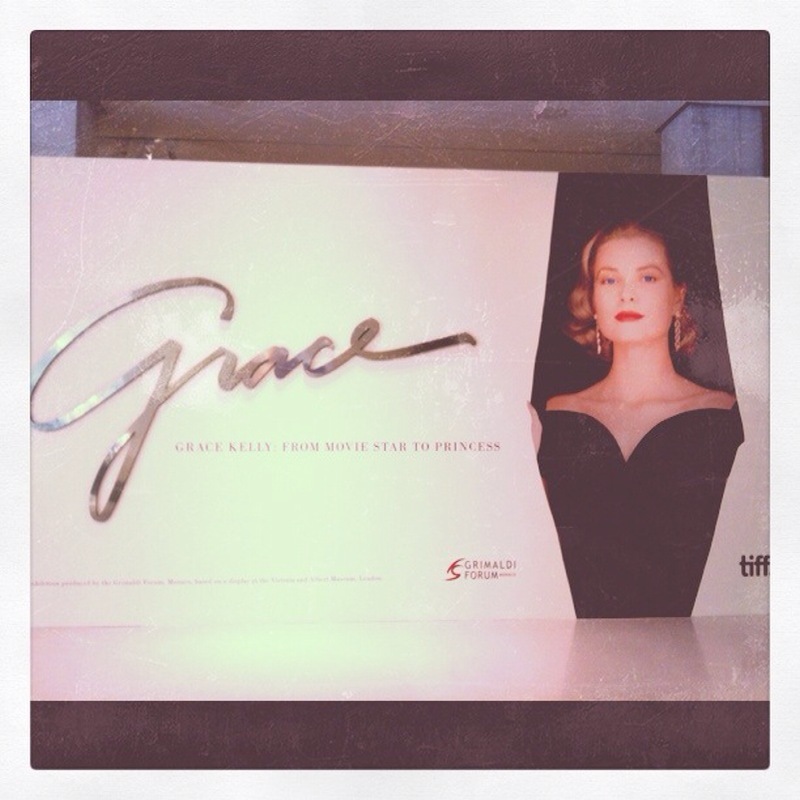 The TIFF and the Bell Lightbox bought the Grace Kelly collection to the public to showcase the life of a movie star turned princess. FYI: Grace Kelly was her real name, not just a made-up Hollywood one. How fitting because she is remembered as a woman so full of grace as captured in her movies and her real-life role as princess. As a hoarder of memorabilia, Grace Kelly had collection of her personal effects including homemade dried flower collages, movie posters, telegrams from co-stars like Frank Sinatra, Dior gowns, and letters. Exhibit time: About 1 hour to take everything in. This includes staring at an exact replica of her wedding dress for a good five minutes. Interesting facts about Grace Kelly: She had a 21 inch waist, a designer Hermès bag named after her, and a very short engagement before the marriage to her husband, the Prince of Monaco. **** 4 stars. One star missing from being a 5 star exhibit. Why? There were huge chunks missing from her life that weren’t depicted in the exhibit such as her family, marriage, and the real Grace Kelly behind the movie star and princess version of Grace Kelly. Still go, it was fascinating. It’s rare that I read every single placard like I did for this exhibit. Runs until January 22nd, 2012. Cy and I caught changing colours of High Park on a sunny day. 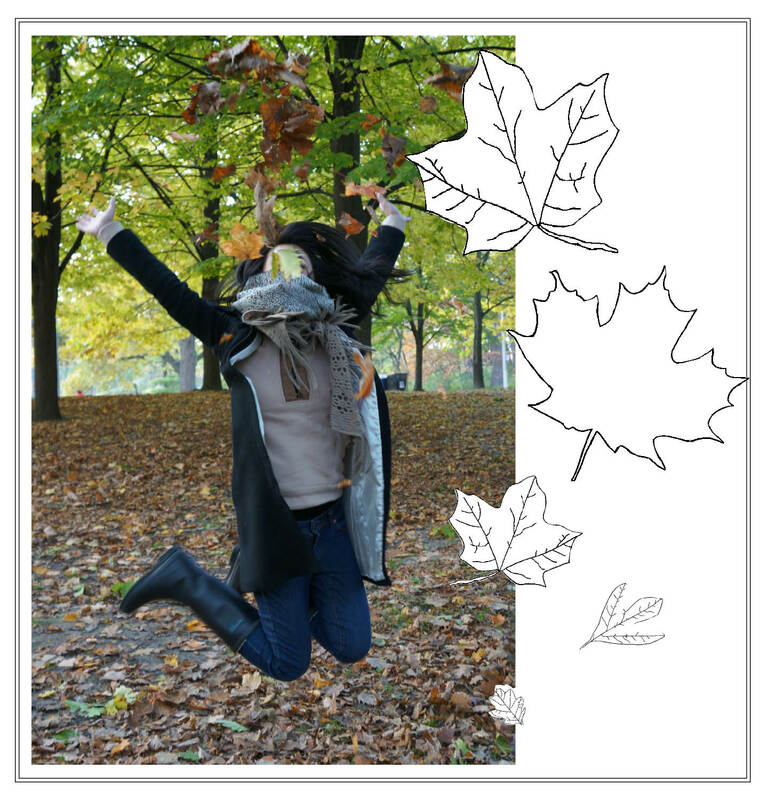 You can find trees at any old park, but High Park isn’t just any old park. It’s like the Central Park of Canada! 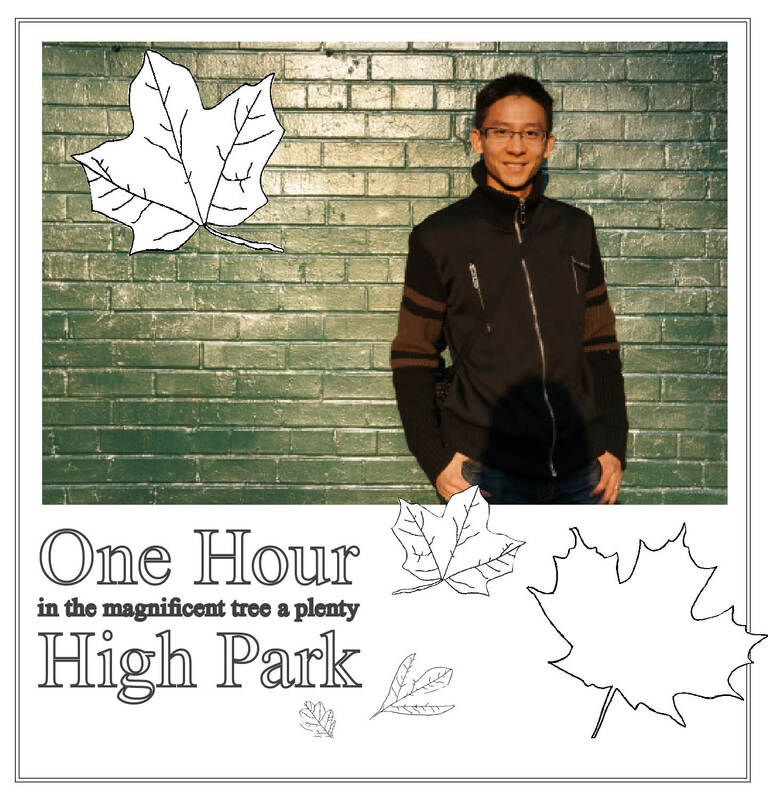 Next time, we’ll have to spend more than one hour in High Park.